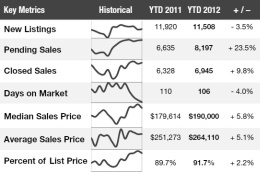 Sales are booming, prices are steadily trending upward in a robust Charleston-area market! 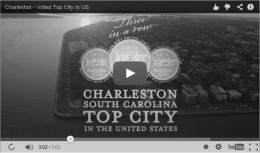 CHARLESTON, SC— (2016) 963 homes sold in January in the region at a median price of $217,000 according to preliminary data released today by the Charleston Trident Association of Realtors® (CTAR). In January 2015, 897 homes sold at a median price of $210,000. This data reflects a 7% increase in sales volume and 3% growth in median price, compared to last January. Inventory has declined by 21% over the last 12-month period, with 5,017 homes listed as “active” for sale in the Charleston Trident Multiple Listing Service (CTMLS) as of February 9. “The strong demand from buyers has continued through the typically slower winter months, and most agents are busier than they’ve been in years” said 2016 CTAR President, Michael Sally. “We hope to see this more sustainable growth in median price continue through this year—3% growth would be a great pace for us to maintain in 2016. We were tracking almost twice that last year” he continued. “Inventory is going to continue to be the issue this year—there are simply not enough homes on the market to result in balanced supply and demand, which is a key component to a stable market, long-term” he said. 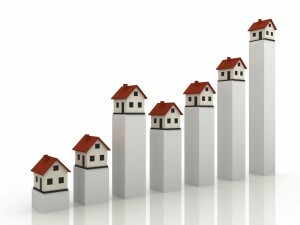 1,389 homes sold in December in the region at a median price of $241,250. 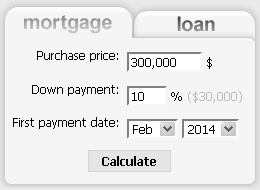 Adjusted data now shows 1,392 sales at the same median price. 908 homes sold in Charleston, Berkeley or Dorchester counties at a median price of $225,000. 244 homes sold at a median price of $199,500 in Berkeley County in January. Of those, 210 were single-family homes that sold at a median price of $204,820. 27 townhomes or condos sold in the County at a median price of $140,000. The remaining 7 properties were manufactured/mobile homes. There are currently 1,014 residential properties for sale in Berkeley County. 492 homes sold at a median price of $292,955 in January in Charleston County. 367 of those sales were single family homes, sold at a median price of $311,900; 118 were townhomes or condos at a median price of $183,498; the remaining 7 homes were manufactured/mobile homes. 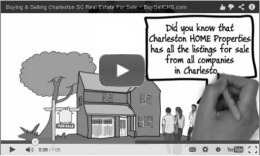 There are currently 2,592 residential properties for sale in Charleston County. 172 homes sold at a median price of $186,000 in Dorchester County in January. 152 of those were single-family homes, sold at a median price of $194,060. 18 townhomes or condos sold at a median price of $134,995 and two manufactured/mobile homes sold in the County. There are currently 803 residential properties for sale in Dorchester County.